Turrell first studied psychology and mathematics before earning a Masters of Fine Arts degree in 1966, the year that he first began experimenting with light projections as sculpture. In the 1970s he started building “skyspaces,” which feature openings cut into or constructed as part of roofs. These apertures, which make apparent the way color changes in the sky over time, are also designed to evoke a feeling in the viewer that the sky is close enough to touch. Turrell has been commissioned since then to install dozens of these architectural sculptures in museums across the United States and Europe, and as far away as Australia. He has also created skyspaces for many private clients, including the Louis Vuitton store in Las Vegas. 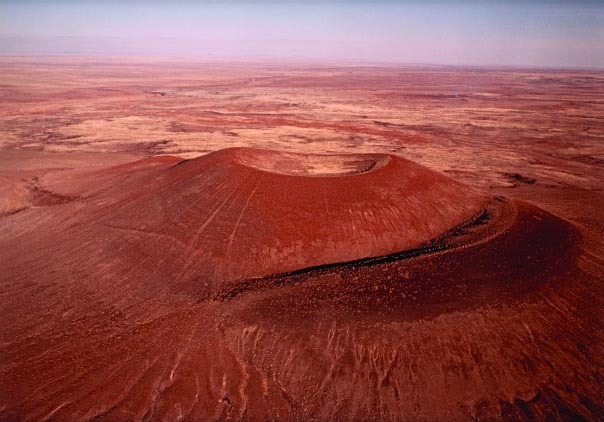 Turrell has received major exhibitions at the Whitney Museum of American Art, the Guggenheim Museum, the Los Angeles County Museum of Art, the Stedelijk Museum in Amsterdam, the National Gallery of Australia, and the Bund Long Museum of Shanghai, among others. A museum devoted solely to his work opened in Argentina in 2009. He received a MacArthur “Genius” Award in 1984, and the National Medal of Arts in 2013. The photographs and archival materials on view in this exhibition are on loan from the Lannan Foundation. 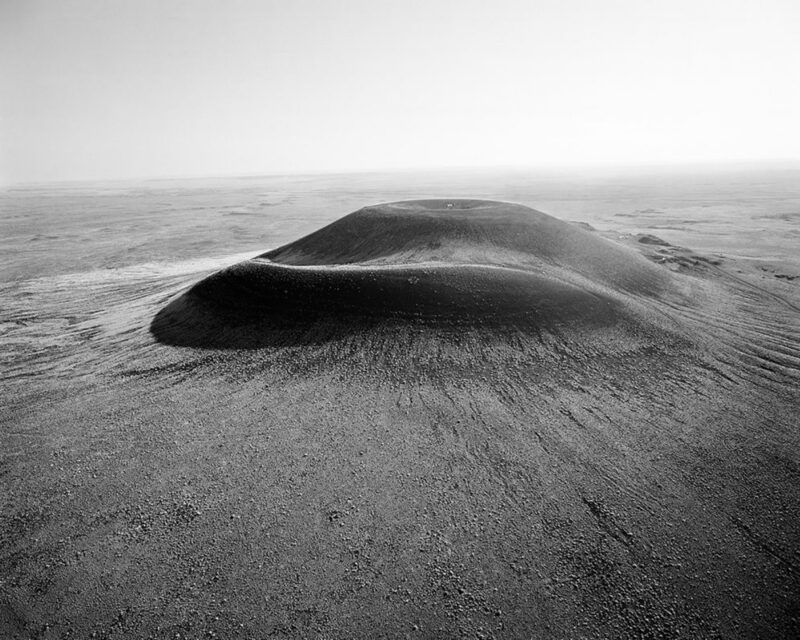 IMAGE 1: Michael Light, Roden Crater 07.07.11, 2012. Archival pigment print on aluminum, 40 x 50 inches. 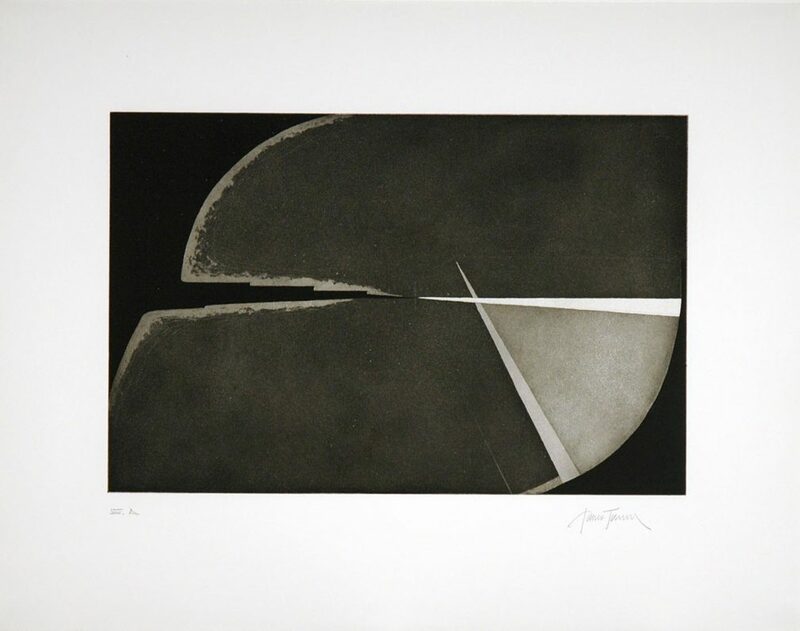 Collection of the Nevada Museum of Art, The Altered Landscape, Museum purchase with funds provided by the Louise A. Tarble Foundation. 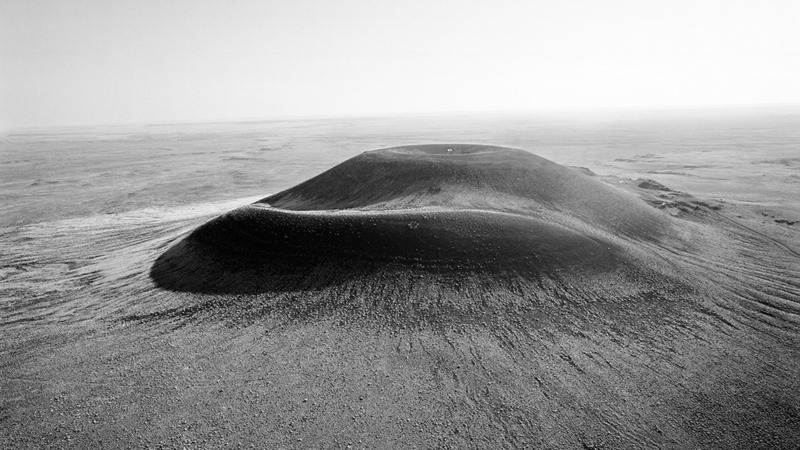 IMAGE 2: James Turrell, Roden Crater Low Aerial Oblique Looking Toward N.E., 1983. Chromogenic print, 9 1/2 x 13 3/8 inches. 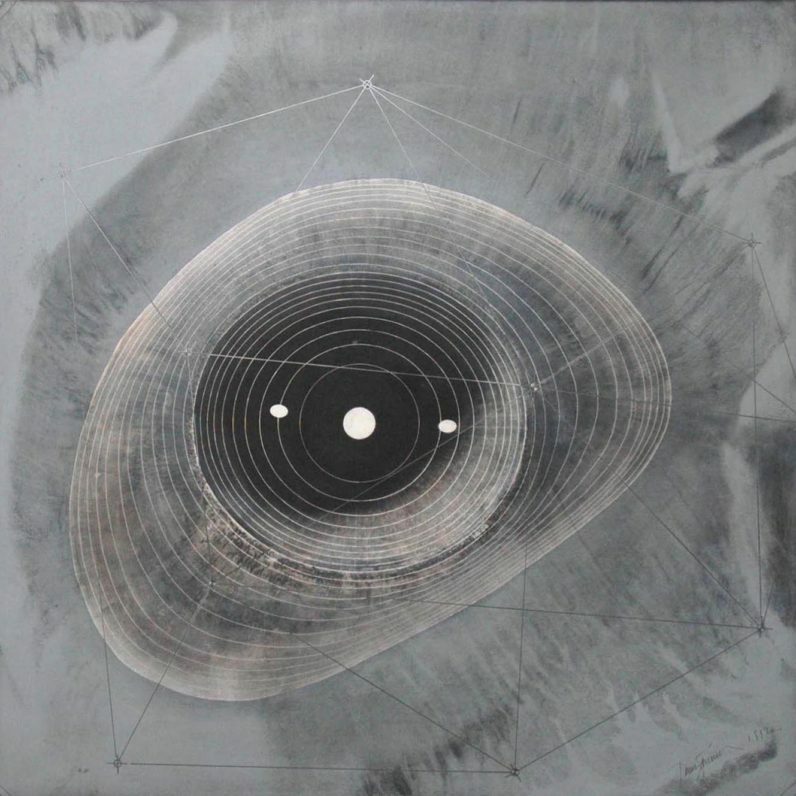 The Altered Landscape, Carol Franc Buck Collection. IMAGE 3: James Turrell, Shadowed Bowl in Grey, 1992. Mylar, beeswax, emulsion, ink, liquitex, wax pastel, 39 1/2 x 39 inches. Lannan Foundation Collection. 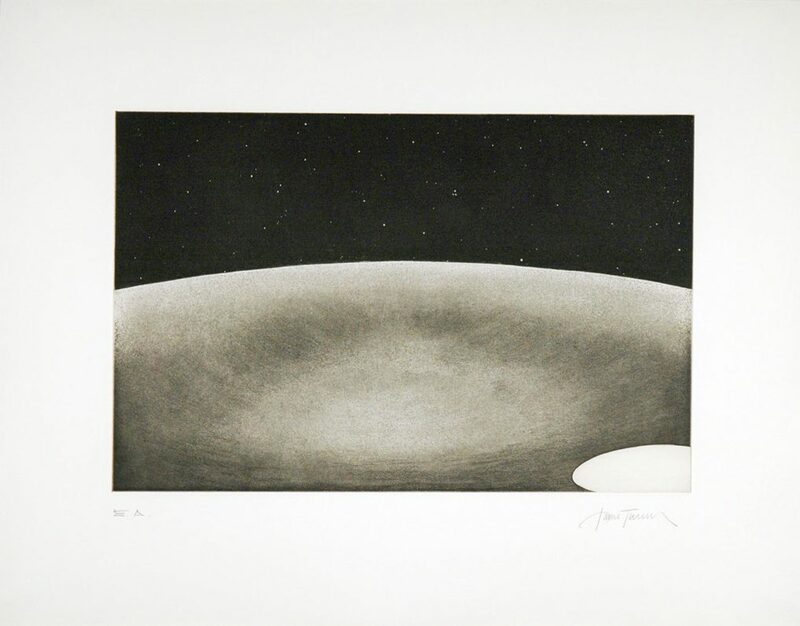 IMAGE 4 - 6: James Turrell, Deep Sky Portfolio, 1987. Aquatint on paper, 22 x 30 inches. Lannan Foundation Collection. 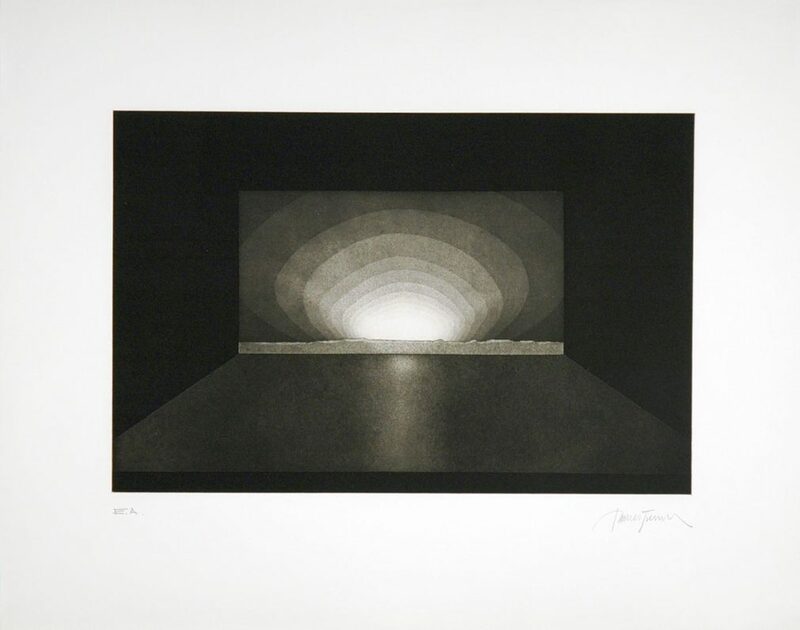 James Turrell, Lannan Foundation Collection.